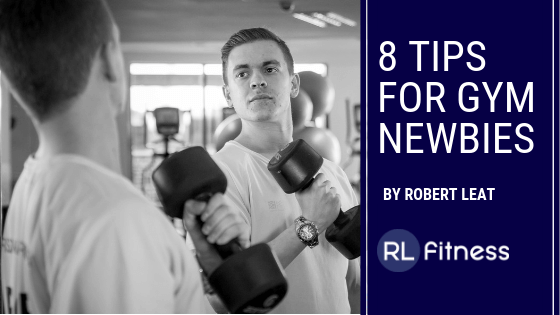 Top Tips For Gym newbies. I hope you had a great Christmas? As Christmas has come to an end we are approaching the “new year new me” time of the year. I’ve seen many new faces at my gym and lots of people posting on social media about joining gyms. So I thought I would share my top tips for gym newbies. 1. Get a tour of the gym before signing up. but also see whether its the right environment for you. 2. Book a gym induction. Once you have signed up to the gym I highly recommend booking a gym induction. This is normally free but even if there is a small charge I suggest paying it. A gym induction will give you an idea of the basics, such as how to use the cardio kit, and some basic resistance machine exercises. A workout plan is a must for gym newbies. The induction gives you the basics, but make sure your next step is to get a programme. You can get generic ones for free from various websites. If you want a more bespoke programme I suggest speaking to a trainer like myself. motivation and gives you a clear direction to go. an instructor to motivate you to keep going. One thing I will say is to pick classes which are appropriate to your goal, you don’t need to go to every single class. Endless cardio is not the answer to weight loss. You need to lift weights too. Weight training helps to increase your metabolism which helps you to burn more body fat. It also helps you to build muscle. If you are not sure of how to use a piece of kit, or if you have no clue how to get started etc. Don’t be afraid to ask someone for help. And I highly suggest you look into getting a coach. 8. Other members aren’t looking at you. Many gym newbies feel anxious that other gym users are staring at them and judging you for not knowing what you’re doing or being unfit etc. But the truth is most people aren’t looking at you because they are focused on their own training. 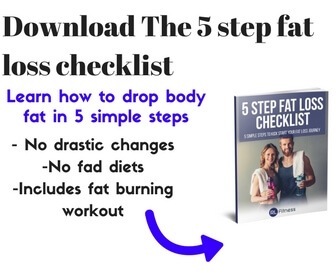 I hope you find these tips helpful If you need guidance on what to do at the gym or are unsure of how to get started why not book in or a free weight loss strategy call with me. There’s no obligation to commit to anything further, I will help to set you some simple realistic goals and point you in the right direction with how to lose weight.